On my most recent trip to Maui I decided to try an “easy” hike I had never attempted before, the Pipiwai Trail on the Eastern side of Haleakala. It’s not a particularly difficult trail. The ascent is easy, with only around 600 feet of elevation gain. 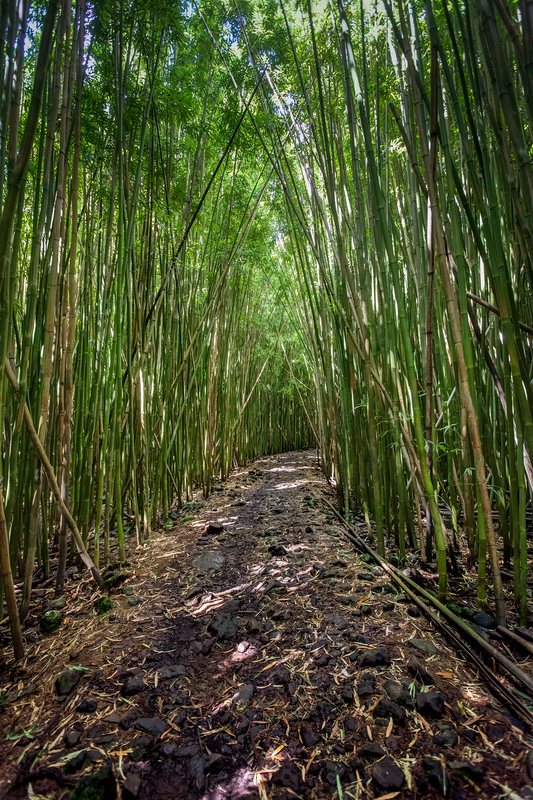 As always the fantastic hikers at Unreal Hawaii wrote a detailed guide to the Pipiwai Trail, but please be forewarned, you will sweat and take some bug repellent. I forgot and ended up with a number of bites. Today’s photo is just a random shot I took along the trail.